Since 1990, we have worked tirelessly, to advance the technological superiority of this special hospital for the care for the poor and for the sick and suffering in Europe. 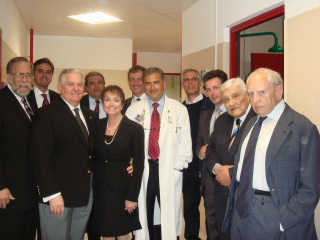 Today, it one of the best equipped hospitals in all of Europe. Over the years we have helped with the acquisition of cancer treatment, diagnostic and rehabilitation modalities. 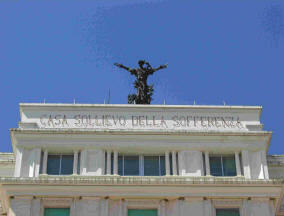 Recently, through the efforts of Pave the Way Foundation, PTWF has enabled the acquisition of a state of the art General Electric PET-CT Elite scanner to Casa Sollievo Della Sofferenza in San Giovanni Rotondo Italy. This enormous technology further advances the medical care for the poor of Europe, through the benevolent works of the hospital of St. Padre Pio. Delivery of the machine was March 29, 2007 and the dedication ceremony occurred May 5, 2007 with H.Em. Tarcisio Cardinal Bertone, Vatican Secretary of State and H.E. 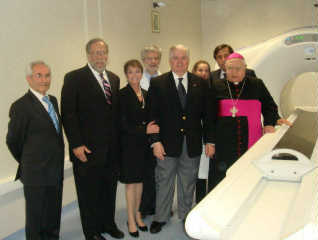 Archbishop Domenico D'Ambrosio President of the hospital. This technology will enable enormous advances in cancer detection, treatment and research in Neurology and cardiology for the poor in Europe. PTWF is proud of it's contribution to this project which will save many lives through early accurate diagnosis. 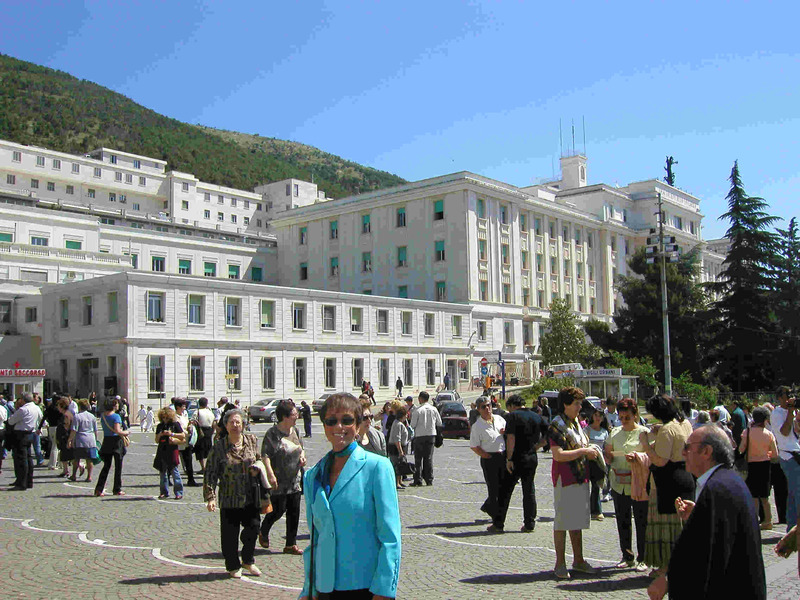 PTWF Directors and Advisors attend the special dedication ceremony May 5, 2007 and were interviewed on Italian Television and Press. 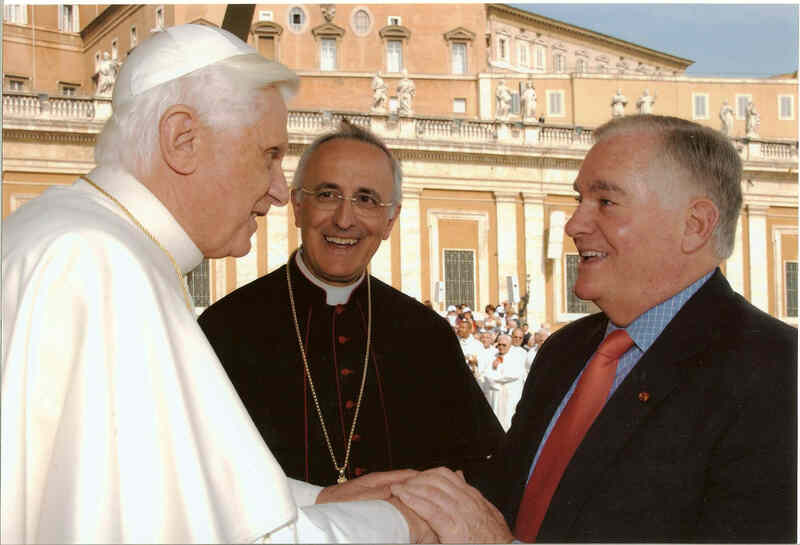 At a special Vatican celebration of the 50th anniversary of Casa Sollievo Della Sofferenza (CSDS), Gary Krupp President of PTWF was greeted by Pope Benedict XVI and Archbishop Domenico D'Ambrosio Papal Delegate and President of CSDS and for all matters of S. Padre Pio. 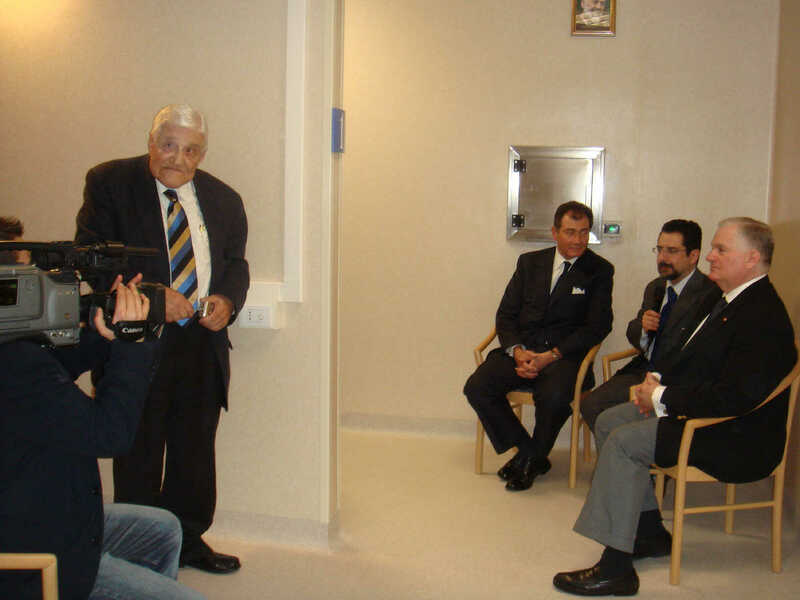 PTWF was instrumental in making CSDS one of the most technically advanced medical facilities in Europe.